This time Dana and Steve watch the new bluray of Pieces from Grindhouse Releasing plus some questionable gialli. 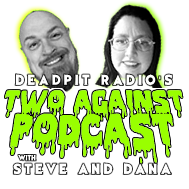 Episode 62: The New Year...Kinda! 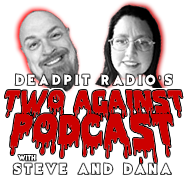 This time Dana and Steve watch the new bluray of Lizard in Woman's Skin and tons more, now we are the Raw of Deadpit Radio...kinda!